A safety warning has been issued by The Health Products Regulatory Authority (Ireland) and Philips has had to recall over half a million AEDs over a possible fault. Defibrillator such as the HeartStart FRx and HeartStart HS1, manufactured by Philips Medical Systems, are on a list of affected devices. Manufactured dates span from 2002 – 2013. The company identified an issue with the way these models warned users about the results of their ‘self-tests’ – or in this case, didn’t – using a chirp sound. So far, 13 incidents have been identified where the noise did not sound when it was supposed to. It’s understood that in the 13 incidents, 5 patients died. Though unknown whether the deaths were a direct result of this issue, it is a tragic fact that it may have contributed. Philips has advised that affected defibrillators can be replaced providing they’re under warranty. It has also advised to establish contact as soon as possible to make these arrangements. 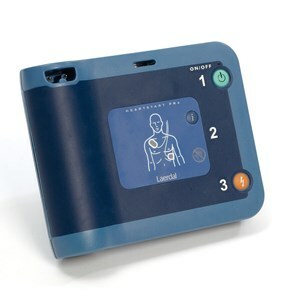 For details of AED training visit our AED Online Training website.